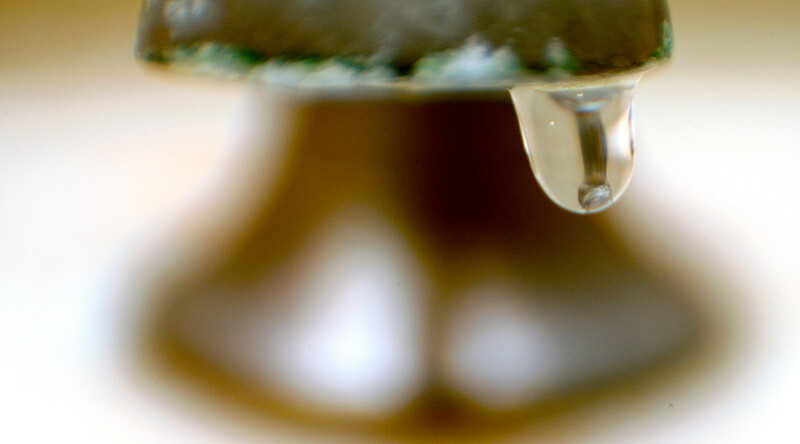 An oversupply of fluoride and a water main break in Chapel Hill, North Carolina, has resulted in a declared emergency. Without safe drinking water, restaurants, a state university and other schools may be closed until Sunday, officials estimate. Chapel Hill residents would be ordered not to use their water or would be without water altogether for at least 24 hours, perhaps even until Sunday, Orange Water and Sewer Authority (OWASA) executive director Ed Kerwin told reporters Friday. “This is essentially a worst case scenario,” Kerwin said, WRAL reported. A state of emergency was declared after the Jones Ferry Road Water Treatment Plant shut down due to an oversupply of fluoride, coupled with a Friday morning water main break on Chapel Hill’s northeast side, leaving the water supply at a very low level. Kerwin estimated between 1.5 to 2 million gallons of water rushed out with the break. Do not use water for any purposes. We are working diligently to repair the issue. Please see https://t.co/5SFEqspHvR for more info. Hundreds were without water services, and even the 80,000-plus residents who still had running water were warned against using it, as it could contaminate the overall supply. Water bottle donation drives popped up, and portable toilets were rushed to senior citizen centers as well as schools. Students at Chapel Hill-Carrboro City Schools and the University of North Carolina at Chapel Hill were dismissed early. Even UNC’s baseball game against Notre Dame scheduled for Saturday was in doubt, WRAL reported. The Orange County Health Director ordered all restaurants in OWASA’s jurisdiction closed. There are no reports of a connection between the water main break and the fluoride overfeeding.